This young man decided it would be a good idea to have professional photos taken with him and his cat. We have to agree that it was purridy awesome! “I got professional pictures taken with my cat but they ended up looking more like engagement photos,” explained Reddit user wroboat. The young man decided he wanted to do something different and special with his cat. When there was an opportunity to take some professional photos together, he jumped on the idea. Charlie is a big into hugging and throughout the photoshoot, Charlie would hold tightly onto his fried for all the shots they took that day. From the looks of it these two best friends share an incredible bond. When he received the photos he was actually surprised by how good they looked. “The pictures ended up looking more like engagement photos,” he said. Say cheese for the camera Charlie! 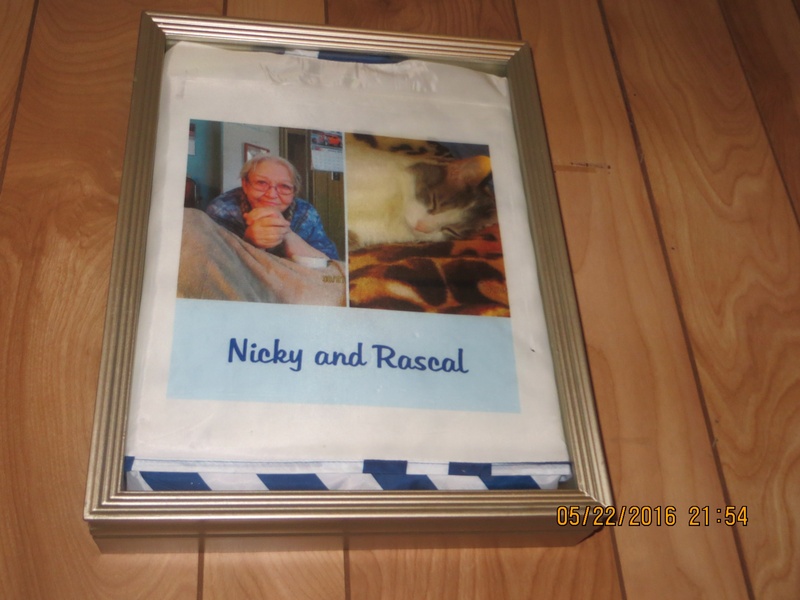 What a lovely way to capture the relationship between you and your kitty, this young man will have keepsakes for the rest of his life.